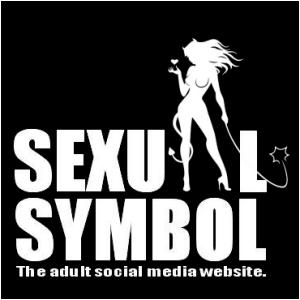 You can join our adult social media website Sexual Symbol if you want to be more explicit with your post and sharing. We own and run Sexual Symbol under a free platform just like Jixem as well. What you can not sell on Jixem, you can sell it on Sexual Symbol. Keep in mind that Sexual Symbol is an adult oriented website and you must be 18+ to enter or join its services! 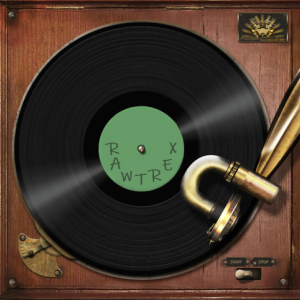 Rawtrex is a music website which we also own, here you can download music tracks from around the world of all genres from around the world - all on one site. Listen to the great music collection we have and download it if you like. Register to the site to share your favorite beats, instrumental tracks and more!